- Available from 1/8 ton to 5 ton lifting capacity. 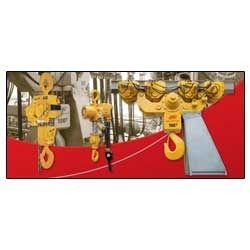 : Ingersoll Rand Wadco offers a wide range of industrial lifting equipments. : Air hoists for corrosive, explosive, dusty & dirty enviroments. 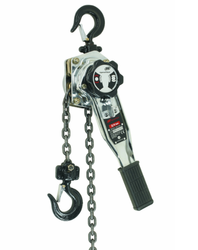 5 different series of hoists are available for various applications with capacities ranging from 136 kg to 50 tons.